Sean Cullinane was previously vp of sales and managing director at Crisp Media. 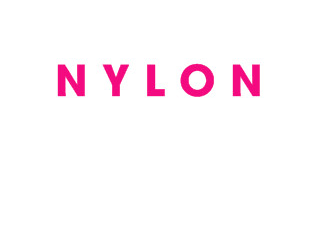 Nylon has named Sean Cullinane its chief revenue officer. According to The New York Post, Cullinane comes to Nylon from Crisp Media, where he most recently served as vp of sales and managing director. Prior to his time with Crisp, Cullinane was vp of sales for Digitaltrends.com and vp of national sales for CBS Interactive. Cullinane is succeeding Carrie Reynolds, who previously worked for XO Group.